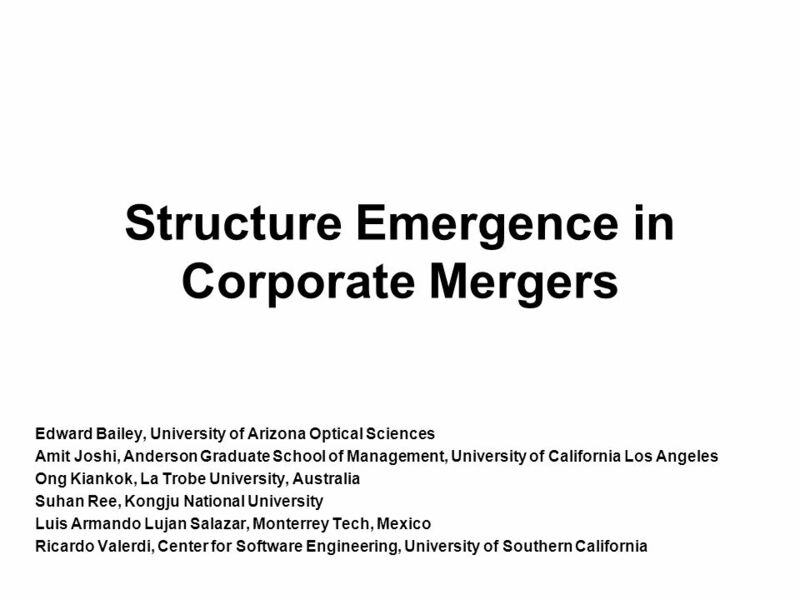 Structure Emergence in Corporate Mergers Edward Bailey, University of Arizona Optical Sciences Amit Joshi, Anderson Graduate School of Management, University. 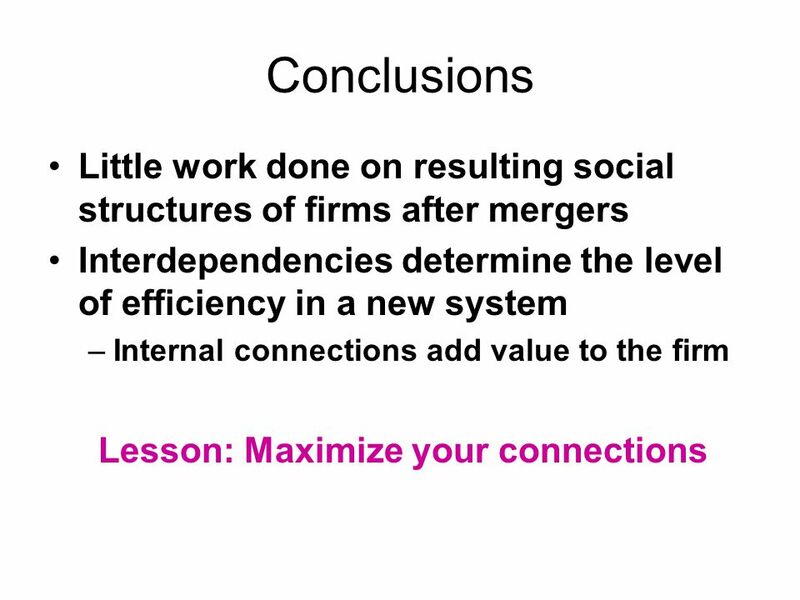 Download ppt "Structure Emergence in Corporate Mergers Edward Bailey, University of Arizona Optical Sciences Amit Joshi, Anderson Graduate School of Management, University." Four Types of Structures I. 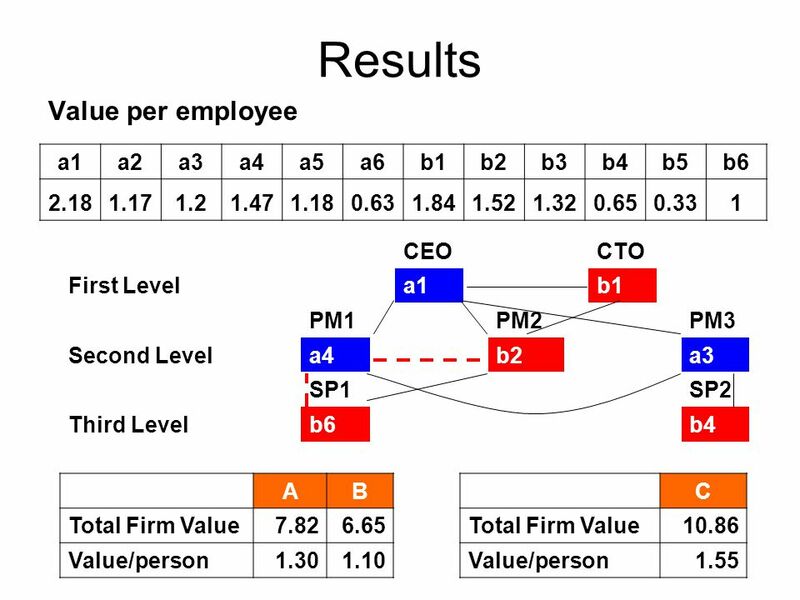 Perfect Competition a. large # of buyers & sellers exchange identical products. 5 conditions: 1. large # of buyers and sellers. 26th International Forum on Systems, Software, and COCOMO Cost Modeling. University of Southern California, Los Angeles, CA, USA. November 2-4, 2011 Cultural. May 26,  Past events  Upcoming events  Guest speaker  Open forum  Close. 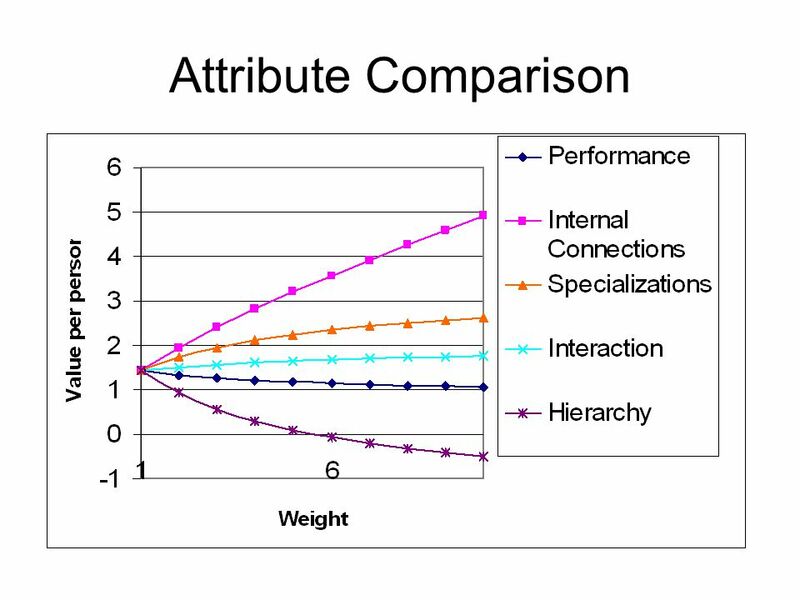 Chapter 1: Creating Competitive Advantages MNGT 4800 Dr. Shook. 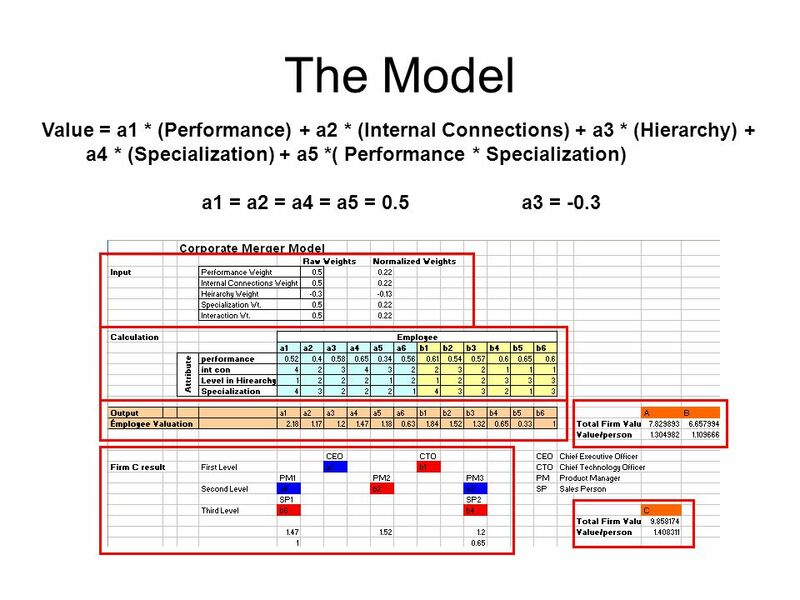 Integration of Software Cost Estimates Across COCOMO, SEER- SEM, and PRICE-S models Tom Harwick, Engineering Specialist Northrop Grumman Corporation Integrated. 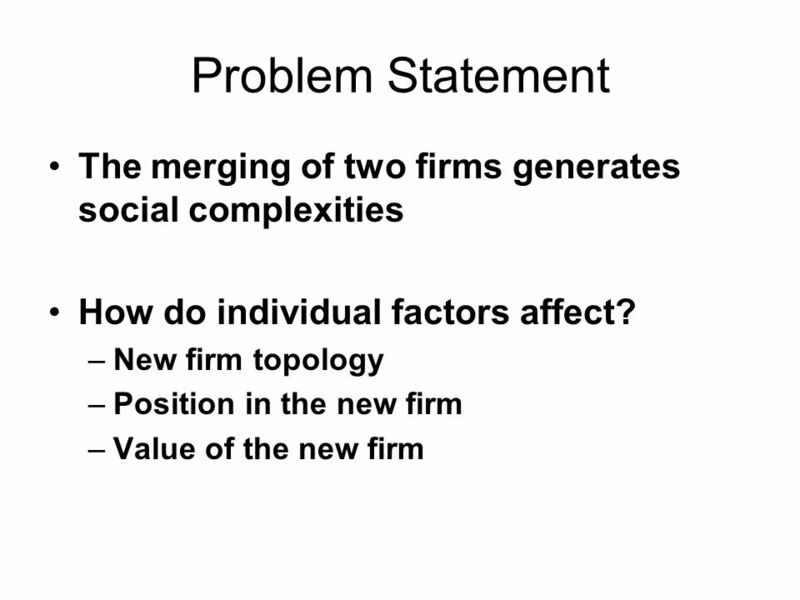 Competition and Specialization in the Hospital Industry: An Application of Hotelling’s Location Model A paper by Paul S. Calem and John A. Rizzo Southern. 1 Strategic Compensation. 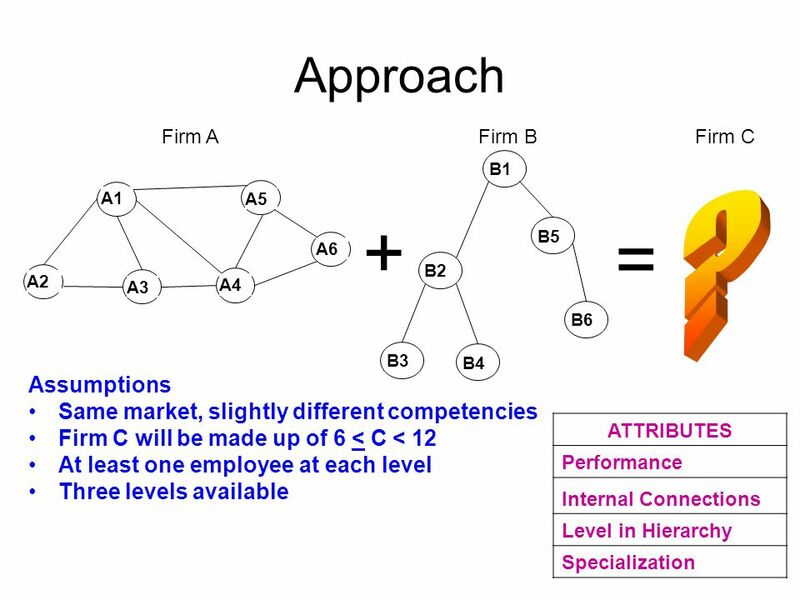 2 The Challenge To align the deployment of human capital with company strategy. 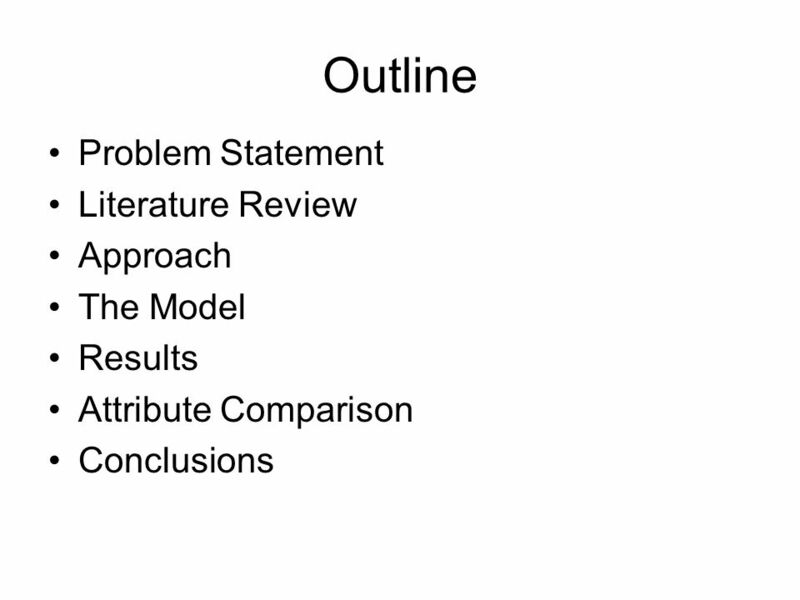 Copyright ©2015 Pearson Education, Inc Strategy Review, Evaluation, and Control Chapter Nine 9-1. Corporate Leadership by David Buckle, Partner at DMB Law for Darussalam Assets Sdn Bhd. 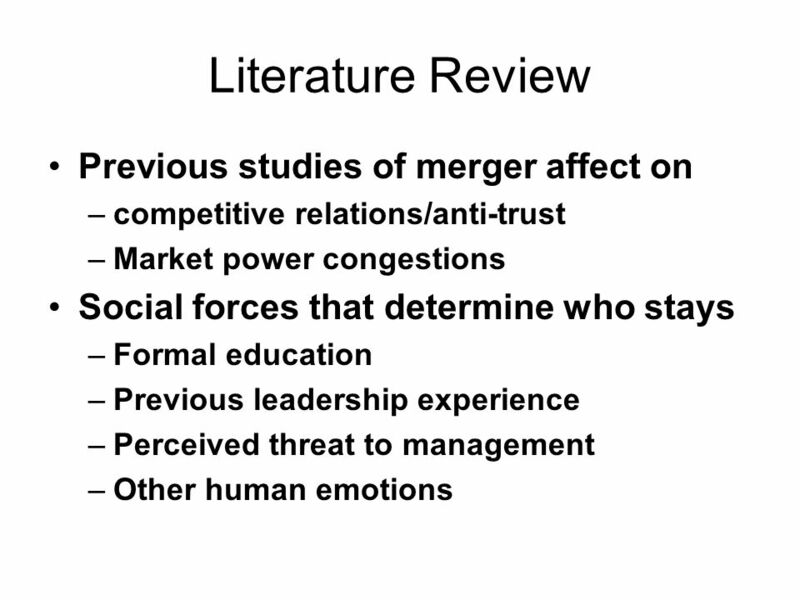 Copyright 2007 – Biz/ed Mergers and Takeovers BTEC Business. GOING NOWHERE FAST? Roy Samaan 14 March 2011 UP 206 A Effects of Service Reduction on Transit Quality. Management Information Systems Chapter 1 MIS 260.